On 13 September 2018, the Russian Minister of Sport wrote to the WADA President, agreeing to accept the two remaining conditions in the Roadmap as set out in the WADA President’s letter of 22 June 2018. At today’s meeting, the CRC’s analysis of the Minister’s letter was discussed. 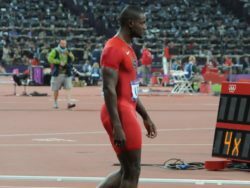 RUSADA and the Russian Ministry of Sport must procure that the authentic Information Management System (LIMS) data and underlying analytical data of the former Moscow Laboratory set out in the WADA President’s letter of 22 June 2018 are received by WADA (via access to the data by an independent expert agreeable to both WADA and the Russian authorities) by no later than 31 December 2018. As per the RUSADA Roadmap to Compliance, a successful audit of RUSADA must be carried out within four months to ensure RUSADA continues to meet compliance standards. These conditions are critical requirements under the International Standard for Code Compliance by Signatories (ISCCS), which came into force on 1 April 2018. If they are not met, then the ExCo will consider proposals from the CRC to address such non-compliance based on the relevant provisions of the ISCCS. 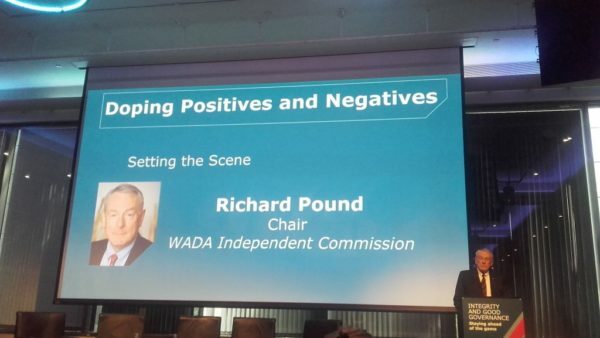 WADA President Sir Craig Reedie said: “Today, the great majority of WADA’s ExCo members decided to reinstate RUSADA as compliant with the Code subject to strict conditions, upon recommendation by the Agency’s independent CRC and in accordance with an agreed process. 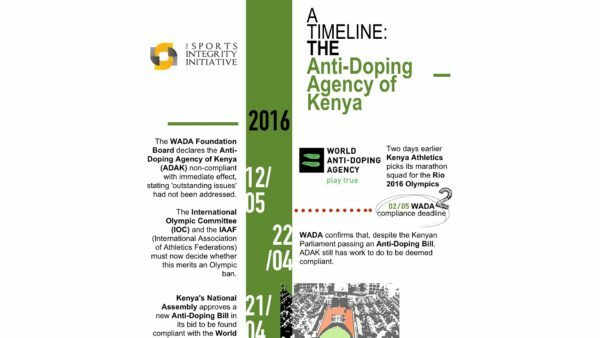 This decision provides a clear timeline by which WADA must be given access to the former Moscow laboratory data and samples with a clear commitment by the ExCo that should this timeline not be met, the ExCo would support the CRC’s recommendation to reinstate non-compliance. 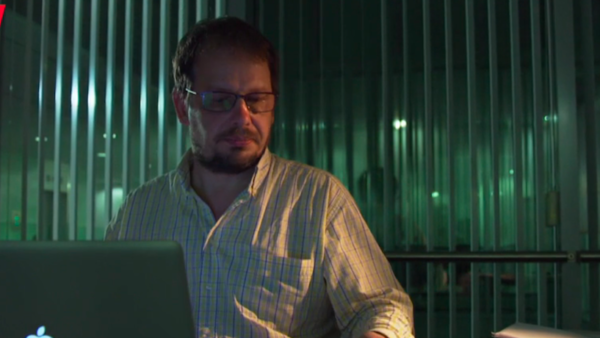 “By the terms of today’s ExCo decision, we now have a clear timeline to be granted access to the Moscow Laboratory, which has been sealed off due to a federal investigation. 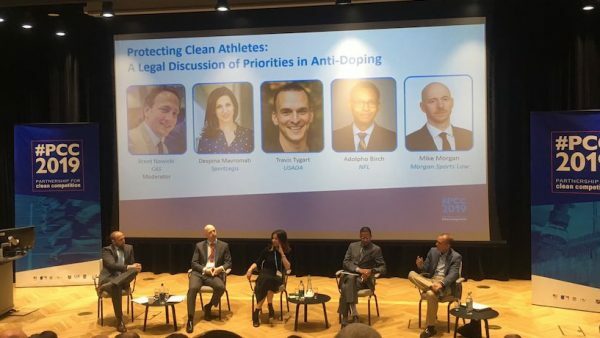 The sooner we are able to access the required data and samples, with the potential to implicate or exonerate a great many athletes, the better. If the Russian authorities continue to refuse access and do not meet our deadlines, then RUSADA will again be declared non-compliant under the ISCCS that offers a much more robust legal framework and a clear process. Without this pragmatic approach, we would continue with the impasse and the laboratory data could have remained out of our reach indefinitely, depriving our investigators of potentially critical information. 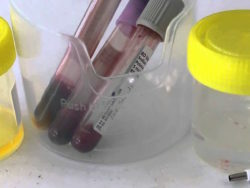 The raw data is the missing piece that will complement the LIMS database and help conclude WADA’s McLaren and Operation LIMS investigations. 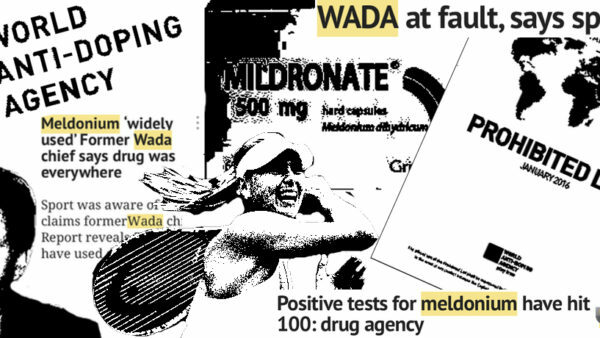 WADA’s Foundation Board declared RUSADA non-compliant in November 2015, following revelations of widespread doping in Russian sport that were exposed via WADA’s independent Pound Commission and subsequent McLaren Investigation. 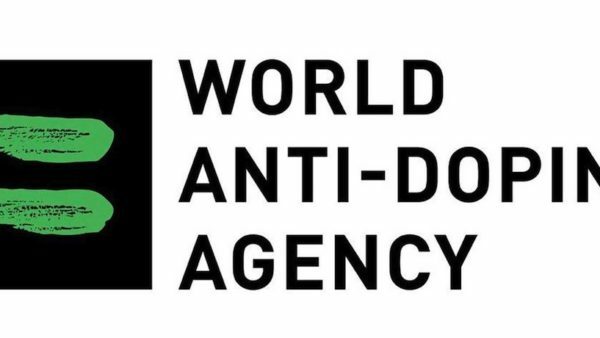 The 12-member ExCo is WADA’s ultimate policy-making body, which is composed equally of representatives from the Olympic Movement and Governments of the world. The CRC is an independent, non-political body that provides advice, guidance and recommendations to the ExCo on compliance matters. 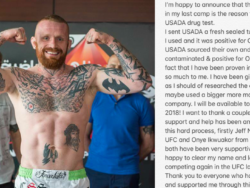 • This media release was published by the World Anti-Doping Agency (WADA) on 20 September 2018. Click here for the original.